After the madness of getting ready for a book launch things are finally starting to settled down. 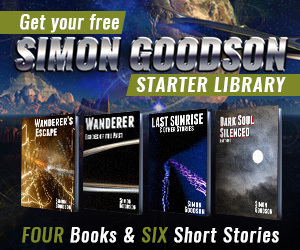 Over the past two weeks I’ve managed to write 5,000 words on Wanderer book five which is good, though not stellar. It’s been speeding up though, and I’m really into the storylines, so I expect to get more written over the next few weeks.